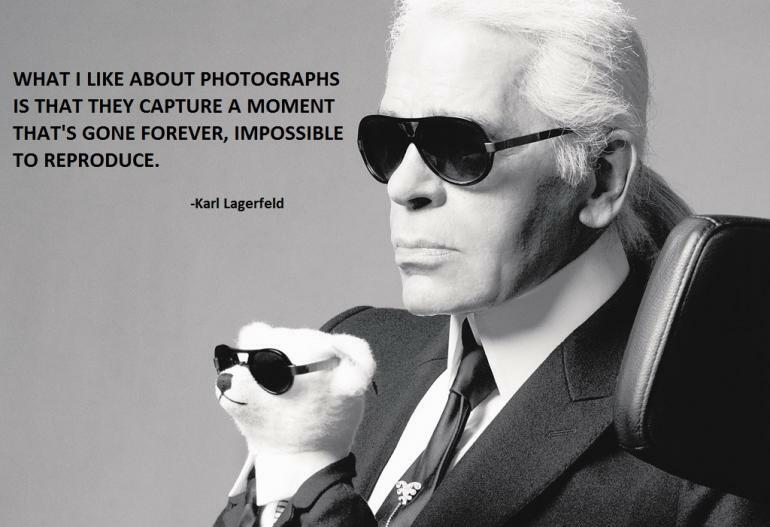 Karl Lagerfeld is one of the most acclaimed fashion designers. Working hard and making it on his own, he has seen it all in his long journey to success. Working on different brands and then owning a brand to becoming a brand himself, determination and grit have seen him pave his own way through. His style is unique and inimitable. With his own monochrome fashion style, he continues to take over the fashion industry by a storm. 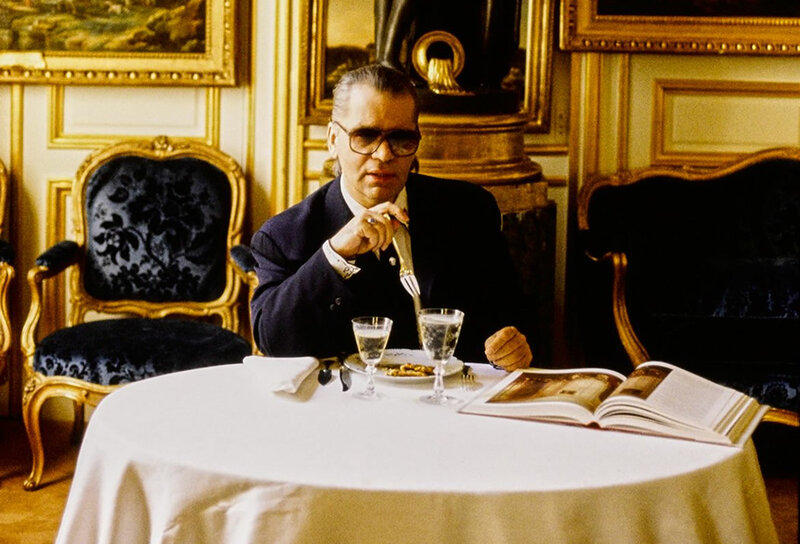 At the young age of fourteen, Lagerfeld moved to the Paris. He won a clothes design competition for the category of coats for the International Wool Secretariat. Here he met another winner of the same competition. 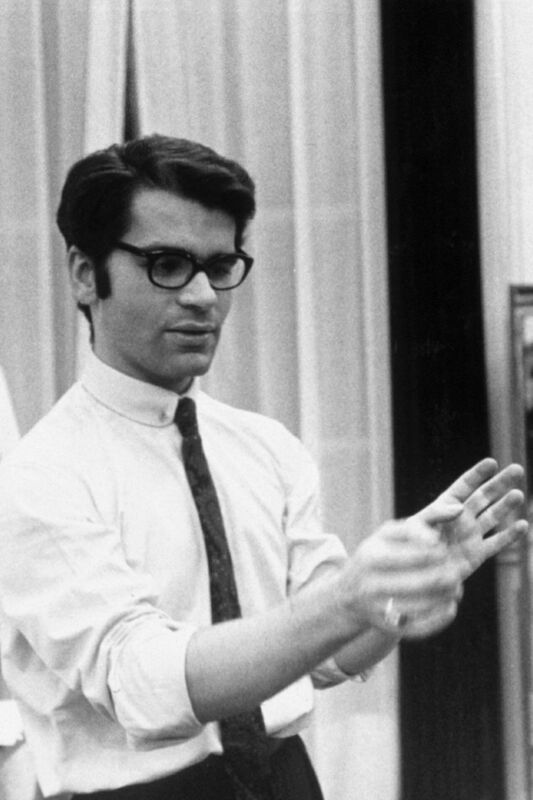 He was none other than Yves Saint Laurent. These two became close friends. After gaining work with Pierre Balmain, he received all the experience he needed for making it big. Though the work was demanding, he became his assistant and then an apprentice and worked for three years. He moved on to becoming the creative director in the town of Jean Patou. 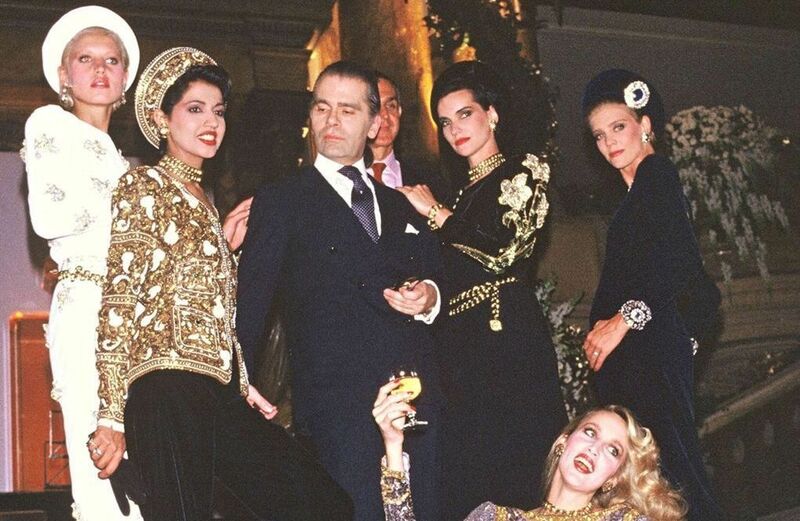 Here, he fashioned the 10 haute couture collections. Chloe, the French fashion house was his next in his line. It was here that his first collection was booed down. 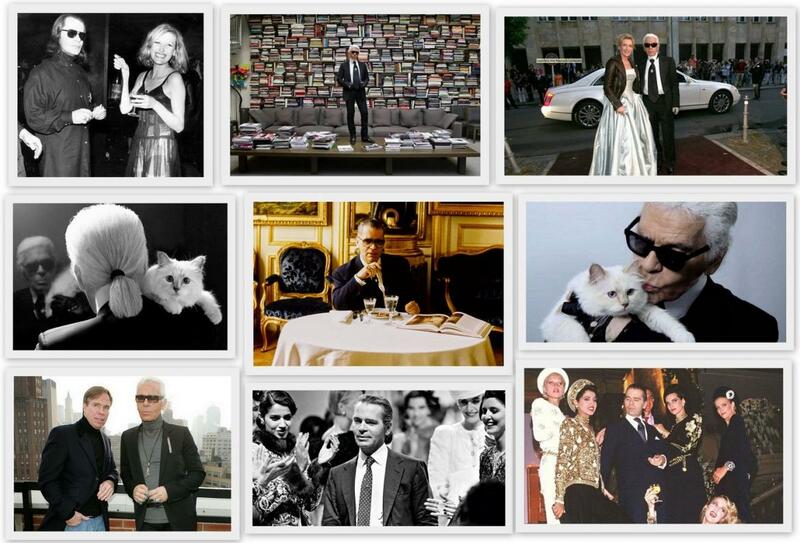 Karl Lagerfeld has been at the helm of Chanel and Fendi with his creative directions for a very long time. His designs have been appreciated by the traditionalists and the modernists alike. 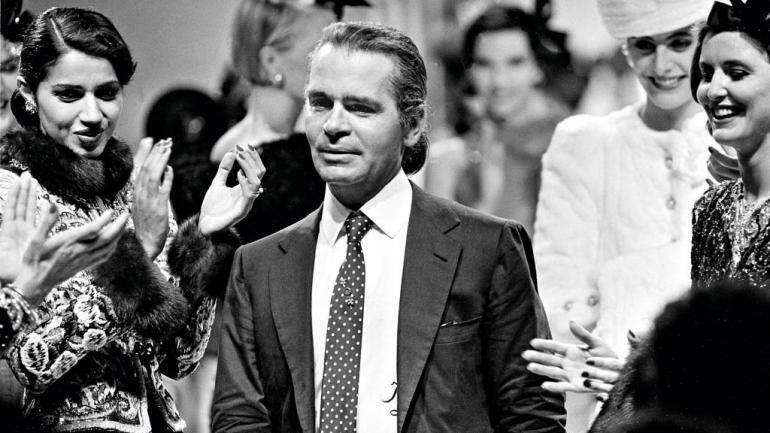 He revamped Fendi from being a small stand-alone to becoming an international symbol for its luxe fur garments. 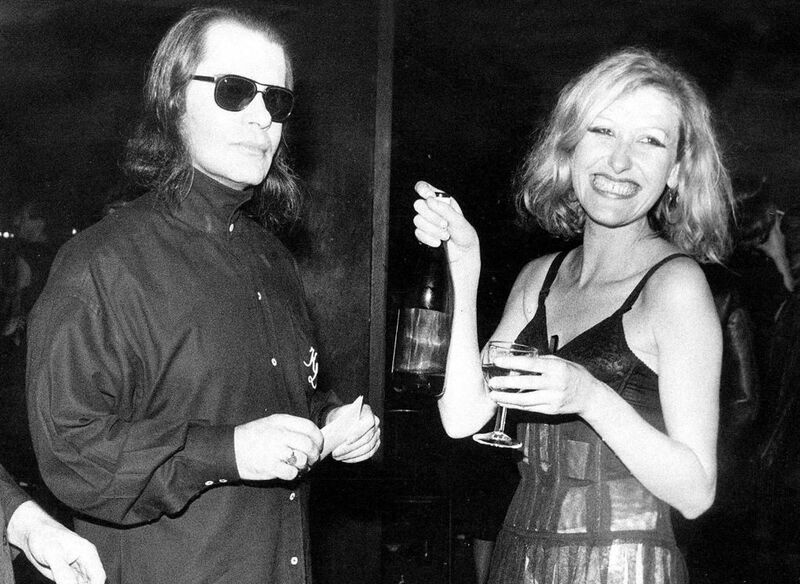 In the 1980s, being advised not to take up Chanel as it’s creative director, saying that it was dead, he took it up as a challenge. The rest is history, as Chanel rose to making its own place as one of the biggies in the fashion industry with him as the creative director. Who can forget the intertwined studded Cs, which symbolize Chanel? 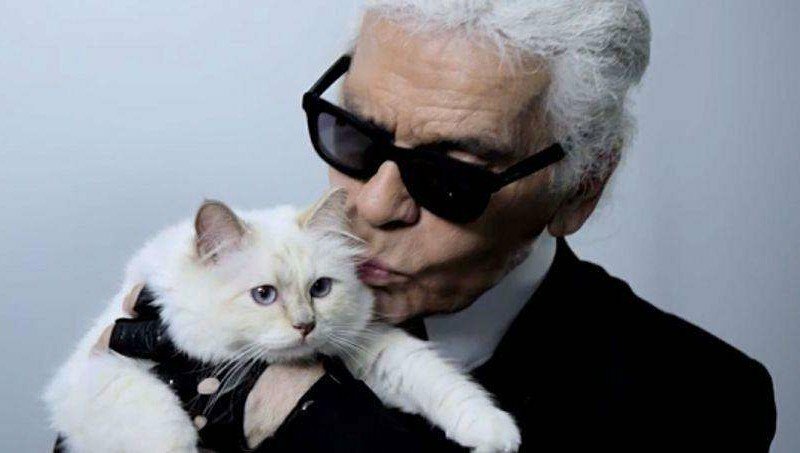 He is directly involved with the shooting the advertisments of Chanel too. Of course, he diverted from the initial fashion ideals of the founder. But with his first new collection as a creative director, he paid homage to the founder. He owns his own labels which are known for their aesthetic finesse and beauty. 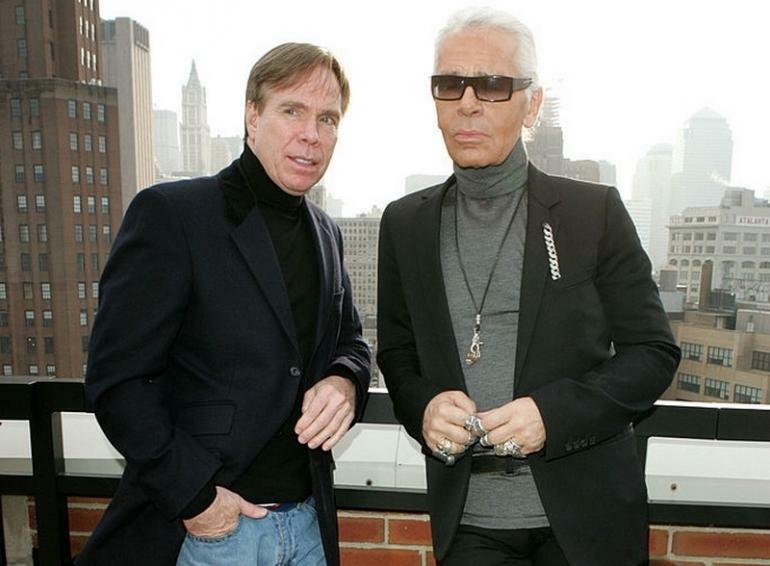 His own Karl Lagerfeld brand was sold to Tommy Hilfiger for $25.5 million in early 2005. But he continues to direct it creatively. 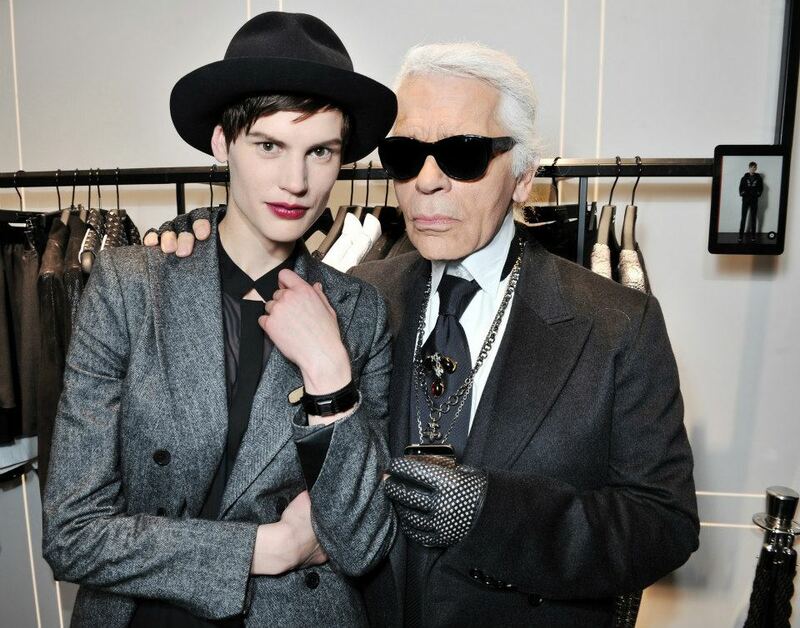 His present collection under the name Karl Lagerfeld consists of fashion for men, women, and children. He also specializes in sunglasses, perfumes, watches and bridal jewelry. The bridal jewelry has categories and labels fit for one’s special day. It stands for the flair and intricacy of Parisian beauty and fashion. His love for books is evident in his perfumes. He actually collaborated with the famous perfumer Gez Schon and created a perfume with the scent of books. Called Paper Passion, it is actually comes packed like the hardcover book. On his website, he allows for specializing and creating your own design for the base of the sneakers. Thus one can choose from the trims, fronts, laces and linings and make their own pair of sneakers. His houses in Monaco, Brittany, Rome, and Melun have one thing in common they all have everything that speaks eighteenth century Paris. One of his houses looks like Versailles straight from that century. In New York, his $7 million house is minimalistic and white in design.. Being an avid reader, the libraries in his houses consist of almost 300, 000 books. His cars include the Maybach Landaulet worth $ 7 million and the Rolls Royce. 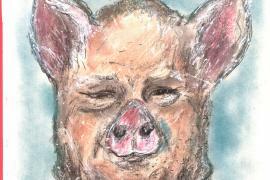 Known for his subtle and rare wit, his quotes are sporadic and sarcastic too. Making a dig at himself, the world of fashion and his present life, he continues to quote aloud. One of his famous quotes being, “I am living my memoir, I don’t need to write it.” Using the letter K, he has generated his own vocabulary. Thus Karlism also includes Kollections, Kocktail, Kustomize and so on. 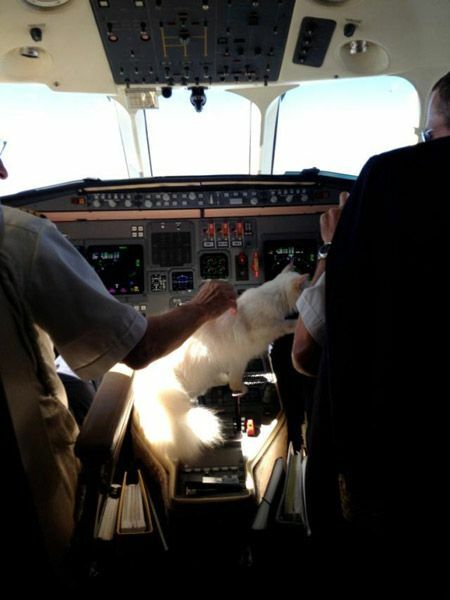 This dainty little white cat, who is among the famous pets in the world, is his companion on trips. She has three maids to look after her at all times. 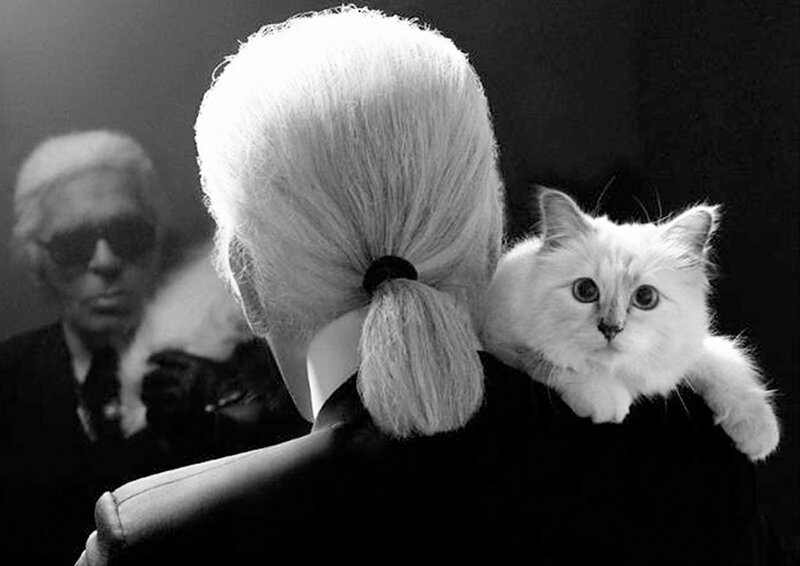 With his pet cat Choupette, he continues to create impressions in the fashion industry. 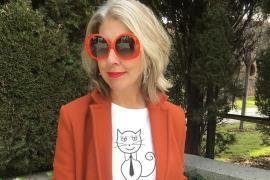 Choupette is the theme of his other designs in bags, purses, jewelry and tags. She also travels abroad with him on his private jet. 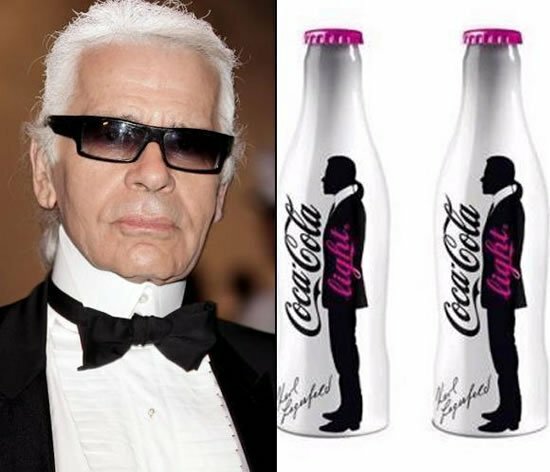 He continues with his Karl Lagerfeld label and as a guest creative head for various collections of Chloe, Paris Fashion Week and Diesel. Being a filmmaker, he has made Chanel the theme of a movie. He is a photographer who sees beauty in the unusual. He shoots advertising films for his own label and for others too. He has broken the rules by setting up creations which have made him the fashion mogul. 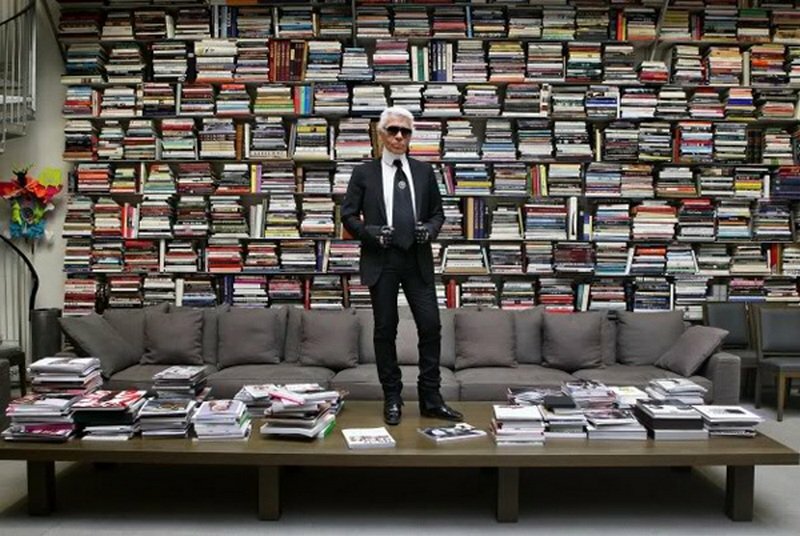 With his spontaneous yet rare wit, a net worth of a $125 million, a subject of countless documentaries and the master of almost six languages; he has given people a new language- a language in fashion. Previous articleFancy spending a luxurious night in one of the pods of the London Eye?